Asilomar Conference Grounds provides an intimate and accessible meeting space. A single charge of $202.50 per night, double occupancy will cover lodging, meals, and conference registration. We have a jam-packed schedule from Monday, October 1 through the evening of October 3 and encourage participants to plan on arriving Sunday evening and departing Thursday morning. The Monterey Airport (MRY) is only a short cab ride from Asilomar, but flight schedules are somewhat limited. The Norman Y. Mineta International Airport in San Jose (SJC) is about 80 miles north of Pacific Grove. The San Francisco Airport (SFO) is 110 miles away. Monterey Airbus runs regular shuttles from both San Francisco and San Jose airports to Asilomar. Reserve your spot online and receive a $5 discount. 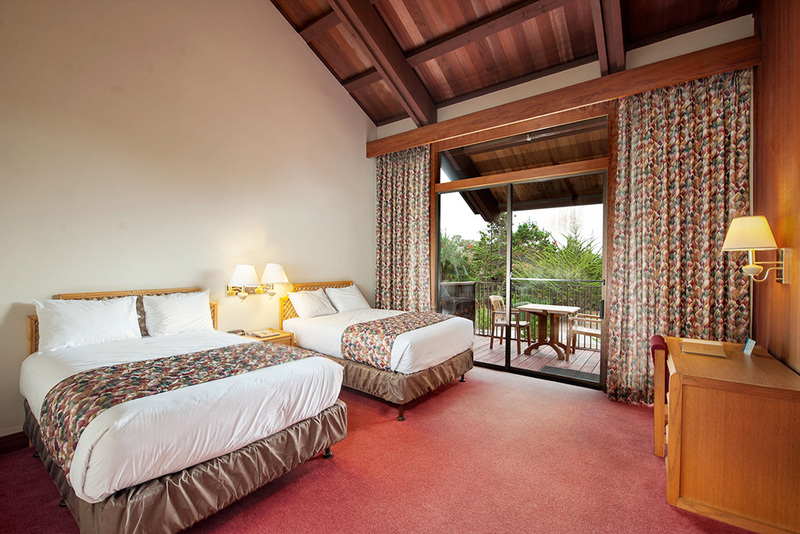 For additional travel details, see the Asilomar website.